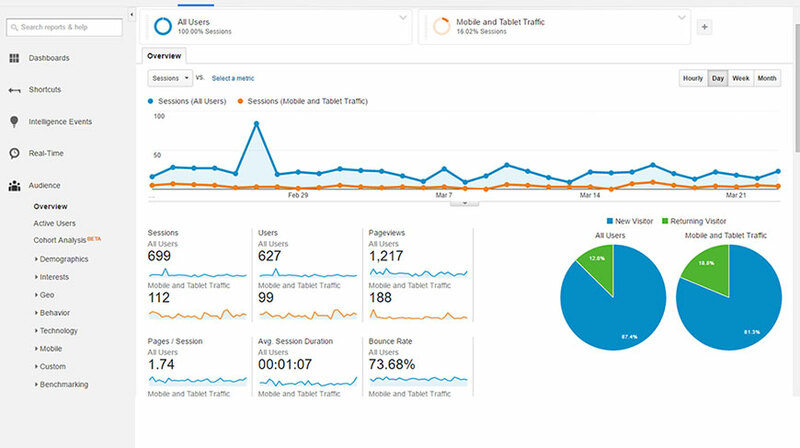 Google Analytics is the enterprise-class web analytics solution gives you rich insights into your podcast site traffic and marketing effectiveness. 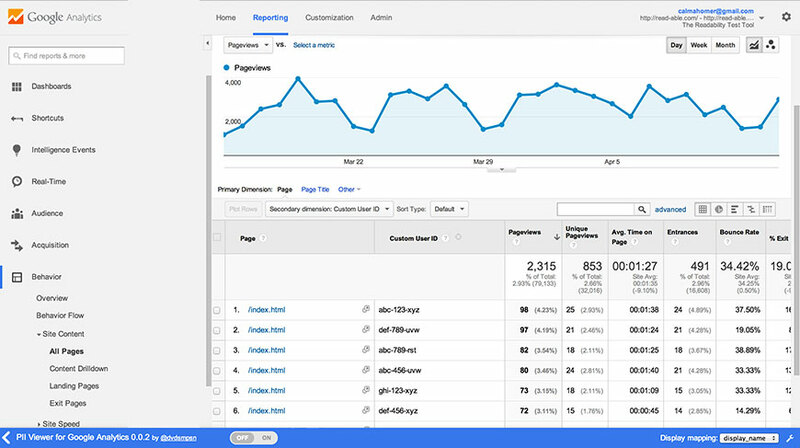 Google Analytics is the enterprise-class web analytics solution that gives you rich insights into your podcast site traffic and marketing effectiveness. It lets you measure your advertising ROI as well as track your Flash, video, and social networking sites and applications. Using Google analytics to analyze your podcast site can help you further understand your listeners, such as their location, age and gender. We believe that knowing your listeners better can help you improve your podcast. 3. 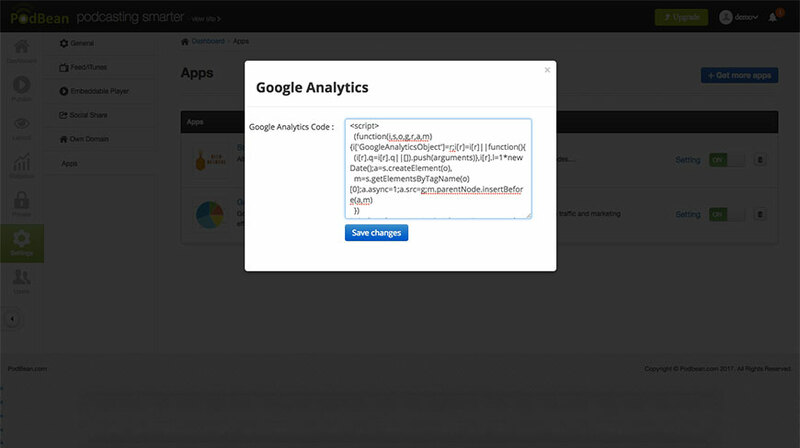 Find the app and click on “Settings” to enter the Google Analytics Code.